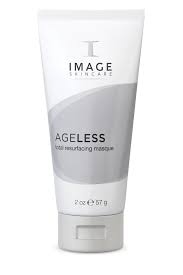 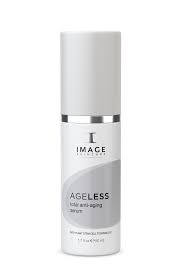 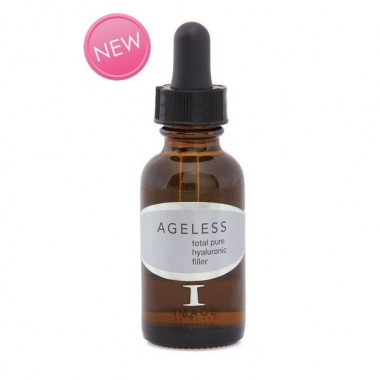 IMAGE Skincare’s highly effective AGELESS line utilises AHA blends, nutripeptides, retinols, lightening agents and anti-oxidants to produce younger looking skin. 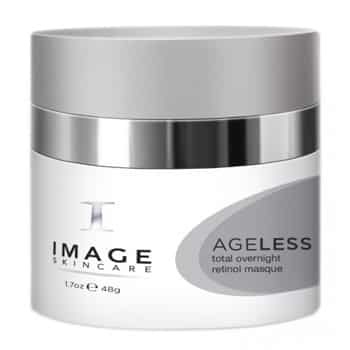 Skin that looks older, photo-damaged, pigmented, dull or tired will be rejuvenated with the use of these innovative skin care products. 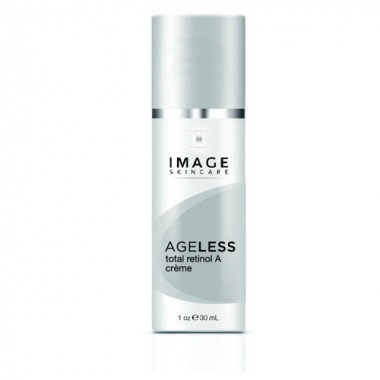 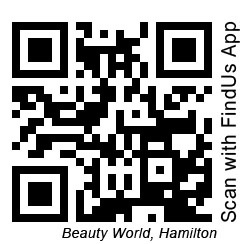 This effective regimen helps to treat and prevent fine lines, wrinkles and other signs of aging due to environmental exposures.